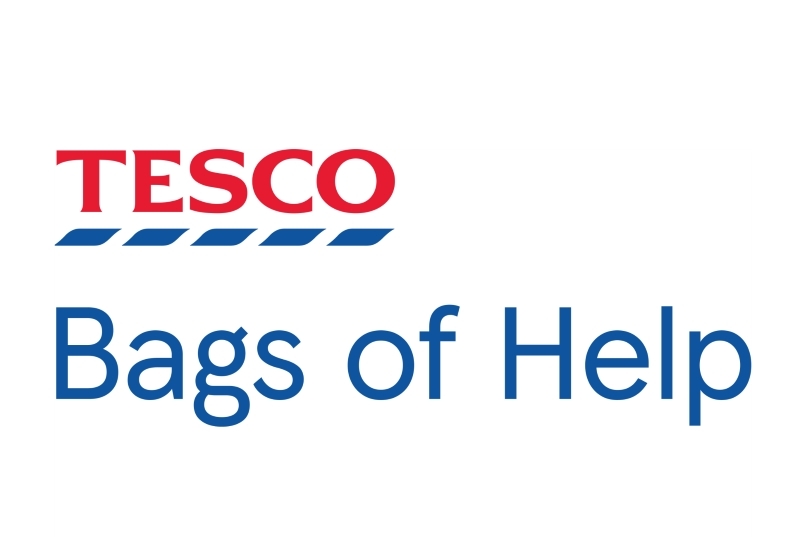 The Living Well Project has been chosen for a Tesco ‘Bags of Help’ grant. However we need your help! 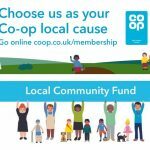 We need you to vote for us when you shop in Tesco. To vote, you only need to make a purchase within store of any value. You will receive one token per transaction and it’s not necessary to purchase a carrier bag in order to receive a token. (If you are not given a token, please ask for one) You then pop your token in the box of The Living Well Project. The charity will then be awarded a grant depending on the amount of votes. Tesco Superstore – Wellington Road, Aberdeen. Tesco Express – Great Western Road. Tesco Express – Great Northern Road. Tesco Express – Holburn Street. Tesco Express – North Deeside Road. Tesco Express – Union Street. 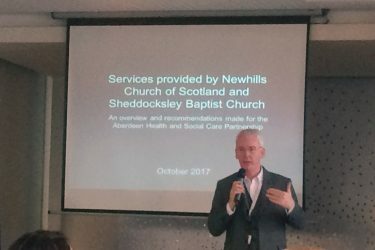 Plenty of opportunity to support the invaluable work of the project. The voting is open during January and February 2018.